Hawaiian Heirloom Rings, hawaiian name enamel ring right here!! 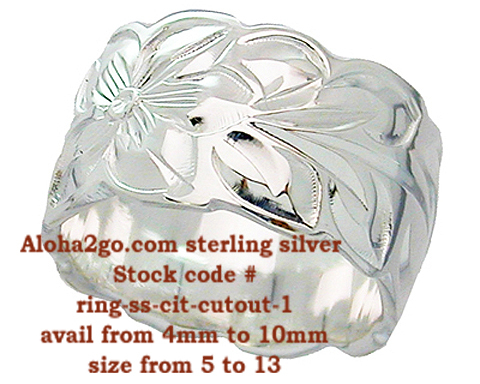 aloha2go.com has 14k hawaiian name rings, kuuipo rings, sterling silver hawaiian heritage ring, in 6mm hawaiian ring size, or 8mm hawaiian rings , all the way up to 10, 12, and 15mm hawaiian name rings, if you want raised letter hawaiian rings, in size 12 of raised black enamel hawaiian name ring, we have it all custom made hawaiian rings or kuuipo name ring for you from hawaii..call us toll free to chat with us, email is fantastic for ordering regular items, but don't you want to chat with a kama'aina from hawaii about hawaiian jewlery especially your special made hawaiian ring, mahalo! Sets Available at Discount ! and you also add Ring Guards to enhance the Ring! Lt Wt. Black Enamel Hawaiian Rings up to 7.5"
Gold is around $1600+ per ounce! 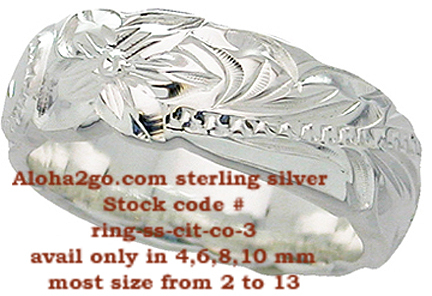 call for other specials not listed online..
Buy Hawaiian Heirloom Bracelets Here!! - Sets Available at Discount ! just call us toll free for pricing & availability! - Questions? or call 702.309-8668 during biz hours..
has them....always free engraving call us toll free! 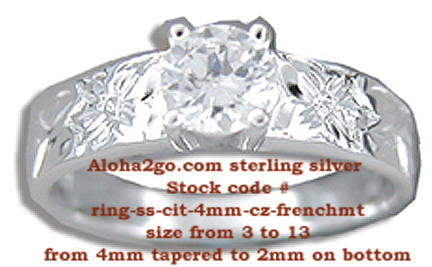 aloha2go.com has 14k hawaiian name rings, sterling silver hawaiian heritage ring, in 6mm hawaiian ring size, or 8mm hawaiian rings , all the way up to 10, 12, and 15mm hawaiian name rings, if you want raised letter hawaiian rings, in size 12 of raised black enamel hawaiian name ring, we have it all custom made hawaiian rings for you from hawaii..call us toll free to chat with us, email is fantastic for ordering regular items, but don't you want to chat with a kama'aina from hawaii about hawaiian jewlery especially your special made hawaiian ring, mahalo! top is 4mm tapers to about 2mm on bottom of shank..
made hawaiian ring, mahalo! 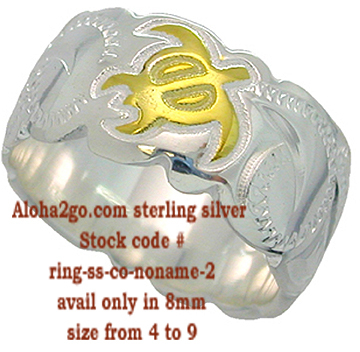 Hawaiian Name Rings are right here in las vegas and aloha2go.com!